2019 Knox County Farm Bureau Foundation Scholarship deadline has passed. Madeline DeSutter is the daughter of Melanie & Mike DeSutter of Woodhull. Madeline is the 2018 Thomas Lincoln Memorial Scholar, $1,000 and the 2018 O’Connor Family Scholar, $1,000. 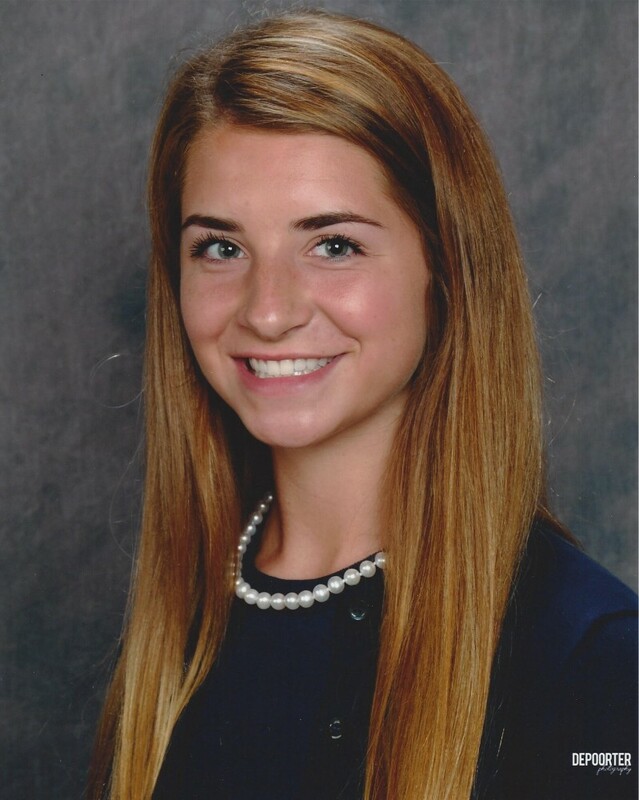 Madeline graduated from Alleman High School and will study Business at Iowa State University. Mitchell Gibson is the son of Angie & Matt Gibson of Knoxville. Mitchell is the 2018 O’Connor Family Scholar and the recipient of a $1,000 scholarship. 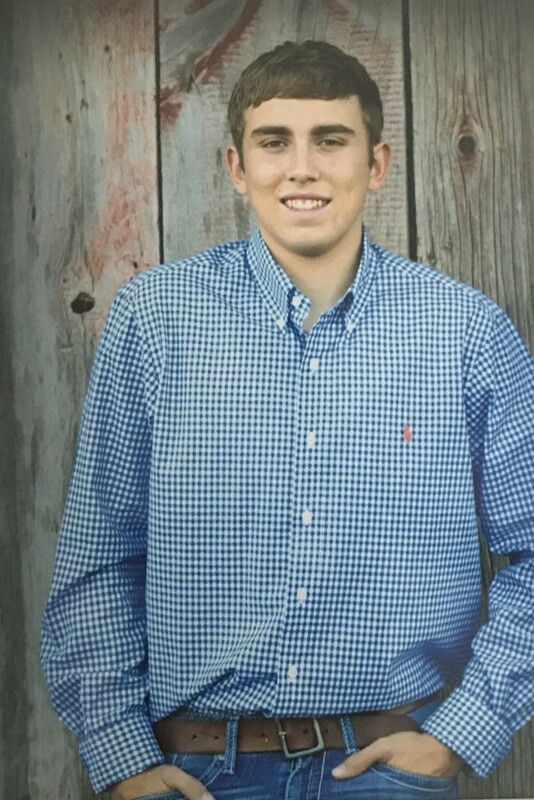 Mitchell graduated from Knoxville High School in May, will be studying Agriculture Science at Black Hawk College in the fall, and plans to transfer to Western Illinois University to complete his degree. Clark Murdock is the son of Victoria & Robert Murdock of Oneida. Clark is the 2018 Knox County Farm Bureau Foundation Scholar and the recipient of a $1,000 scholarship. 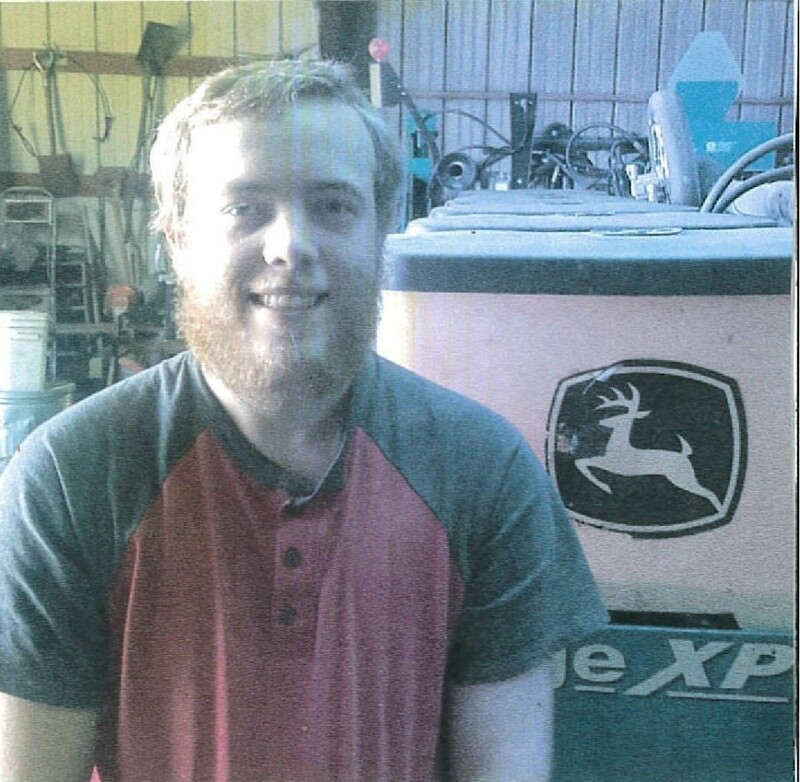 Clark is majoring in Computer Science and minoring in Agricultural Technology Management at Western Illinois University. Clark hopes to be on the forefront of building code for the advancement of precision farming programs.